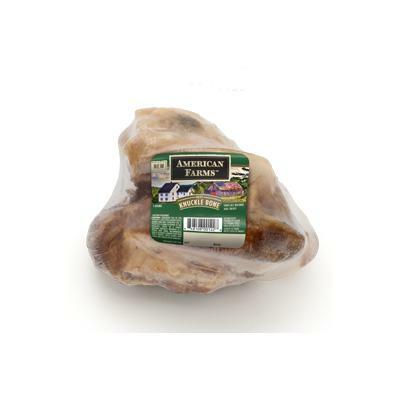 These smoked beef knuckle bones are sourced and produced in the US. Not recommended for toy breeds. As with all chew toys, supervision is recommended. Approximate diameter is 6 inches, but as these are natural bones there is a drastic variation in size and weight.